Made from scratch, from the finest ingredients. This was made for a very lovely wedding ceremony south of Calgary. 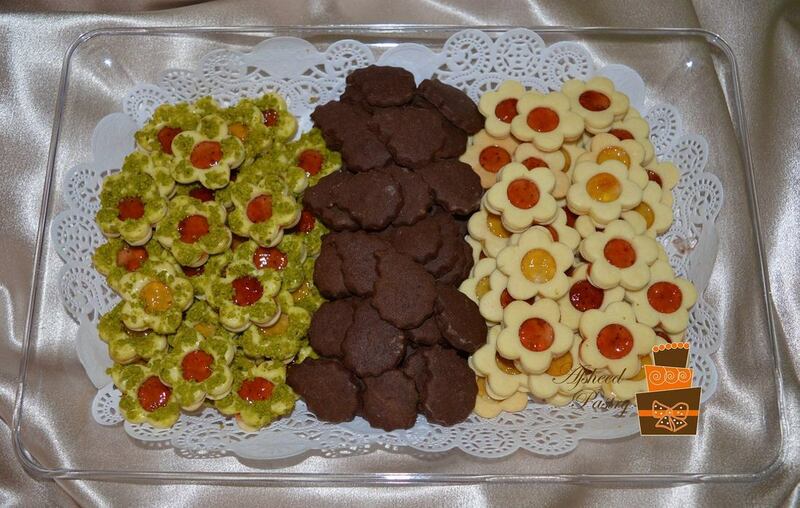 The set includes, marmalade cookies, chickpea cookies, assorted short breads, Sweet sugar berries, and super fabulous Persian Baklavas in three different colors. I made it all this year! 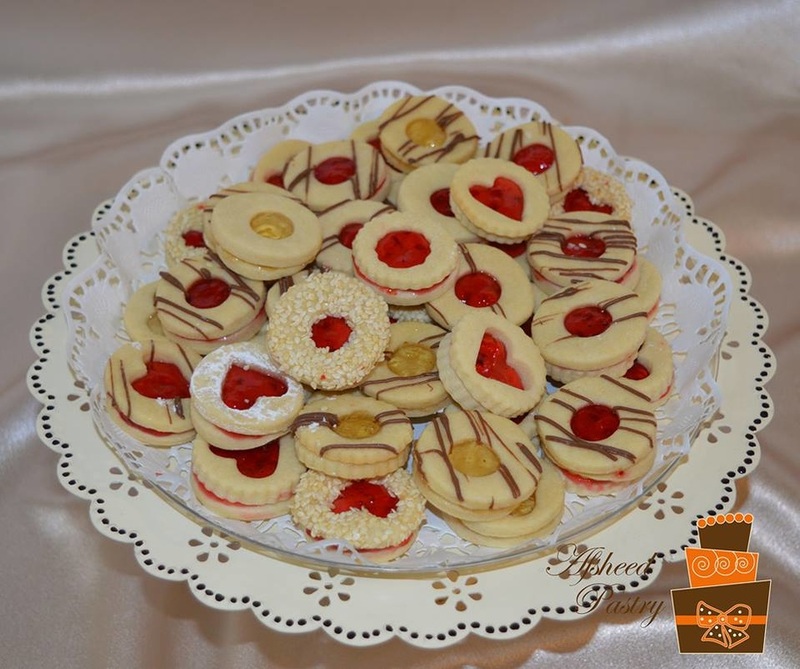 Marmalade cookies, Truffles, Chocolate Teddy bear short cakes, ...you name it! 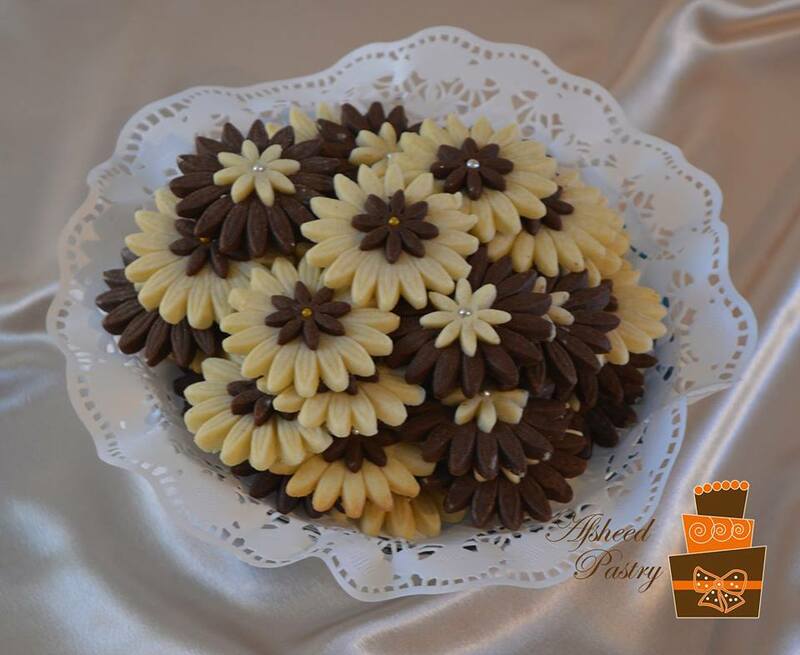 Looking for a delight next to your tea with a mild zing? 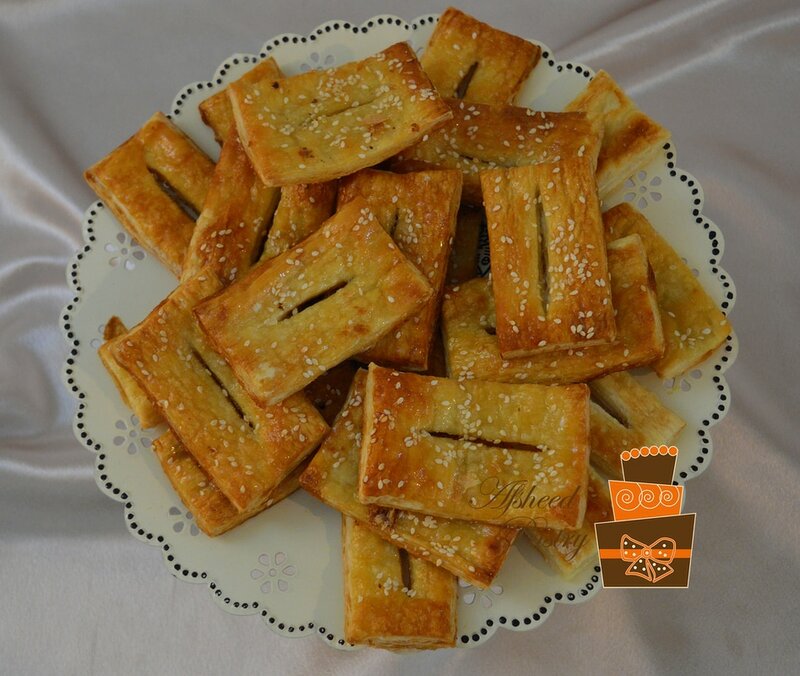 Why not try some of our (lightly) sweetened orange peels? Do you know what is the only thing better than those? 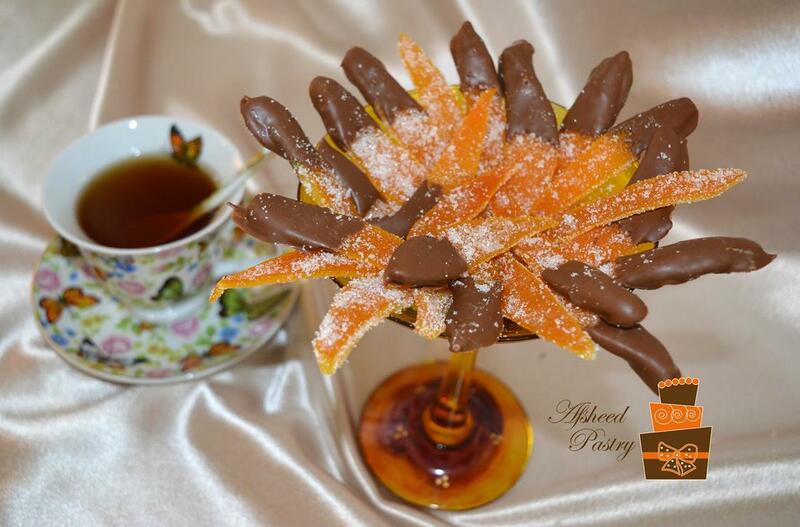 Chocolate covered sweet orange peels! Also very well known as Toot Shekari. These are Gluten free and are primarily made of pure almonds. 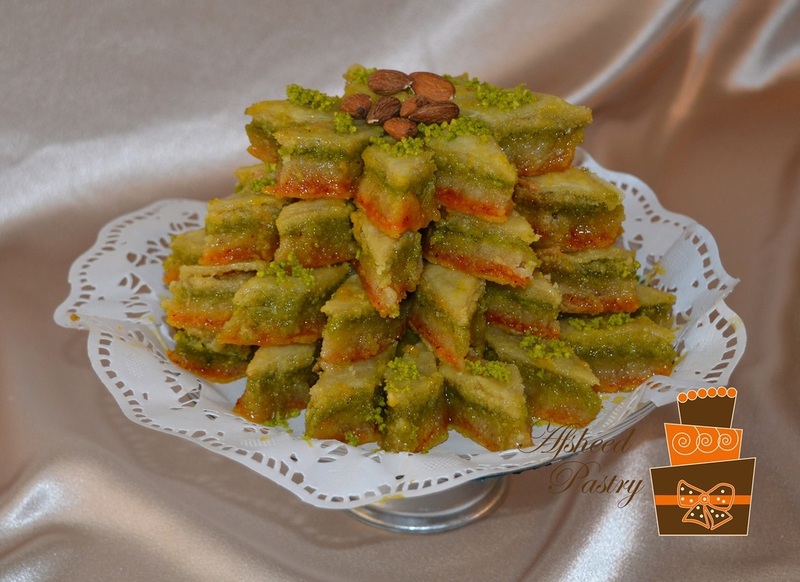 These beautiful Yummies are layers of wafer, chocolate and Iranian Halwa. Totally recommended with your afternoon tea! This was a very delicious mix for Christmas for my Vegan friends. 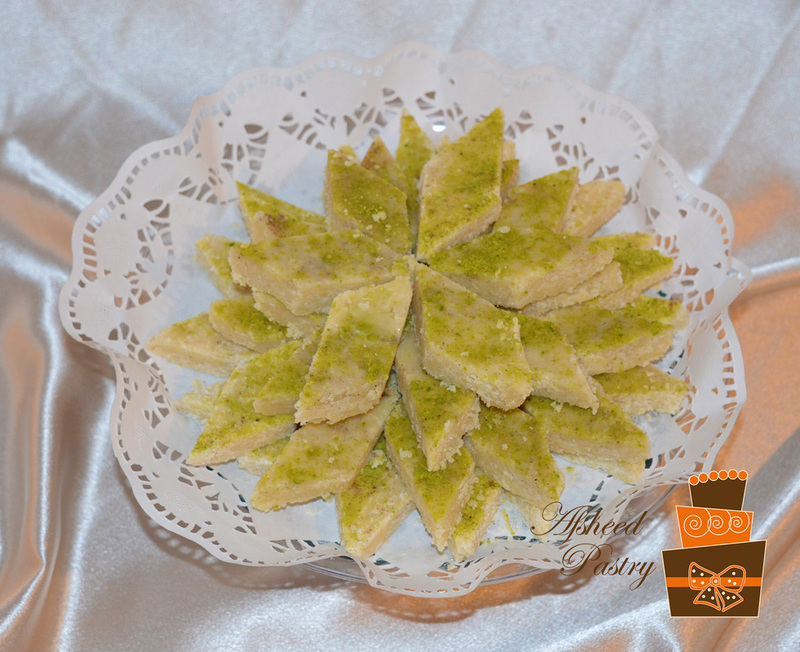 These beauties are delicious fabulous creations made from pistachios and almonds, lightly sweetened and colored with saffron. No need to say how elegant they taste.